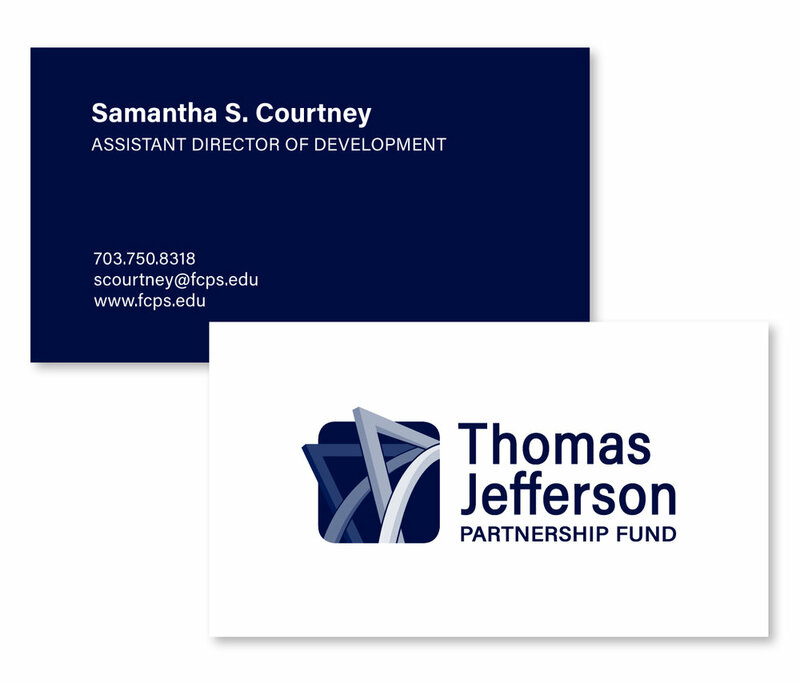 Thomas Jefferson Partnership Fund is a small nonprofit for one of the top high schools in America and they support the needs of their school through grants. I supplied them with a brand identity for their non-profit, as well as their sub brands (alumni association, outreach, and the high school). The graphic symbol is reminiscent of a statue outside of the high school.